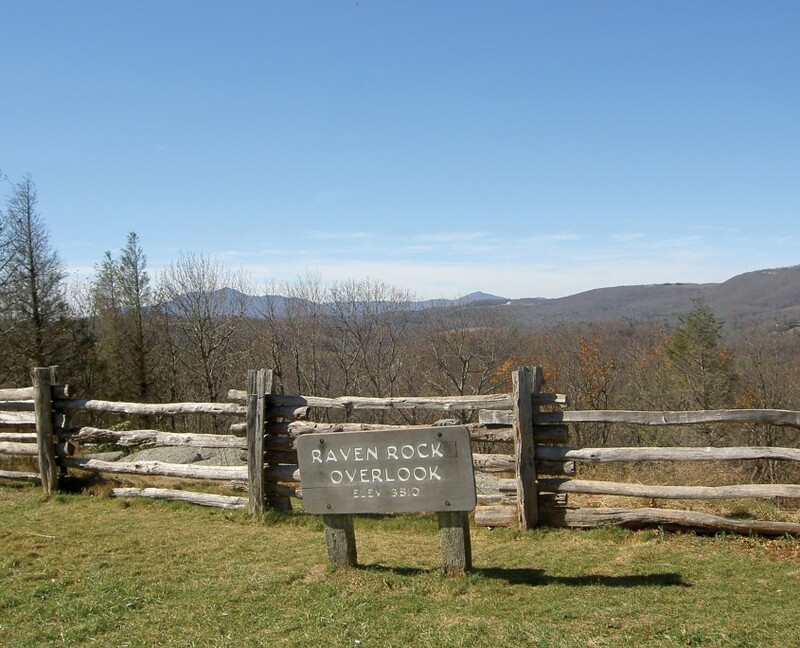 Raven Rock | Protecting the Blue Ridge Parkway in N.C. Located below the Raven Rock Overlook, this protected area includes a 12-acre “Century Farm” that has been in the family for over 100 years, and an adjacent 2-acre tract. Headwater streams of the New River originate on the properties and will be forever protected in a partnership between BRC and CTNC. Born and raised in the Aho community of Watauga County, Kelly Coffey graduated from Appalachian State University, taught history at Caldwell Community College, and has been a regional planner with the High Country Council of Governments since 1998. He also serves on the Blue Ridge Conservancy’s Board of Directors. Working throughout the high country, Kelly has seen growth and development up close and believes the need to preserve land is obvious — all one has to do is look around. “When a landscape is marred by development it negatively affects people in terms of identity, spirituality and community cohesion. Saving land is much more than an environmental issue,” says Kelly. In his free time, Kelly operates an income-producing farm consisting of 100 heritage apple trees, vegetables and cattle. A conservation easement co-held by Blue Ridge Conservancy and the Conservation Trust for North Carolina permanently preserves the farm for future generations.